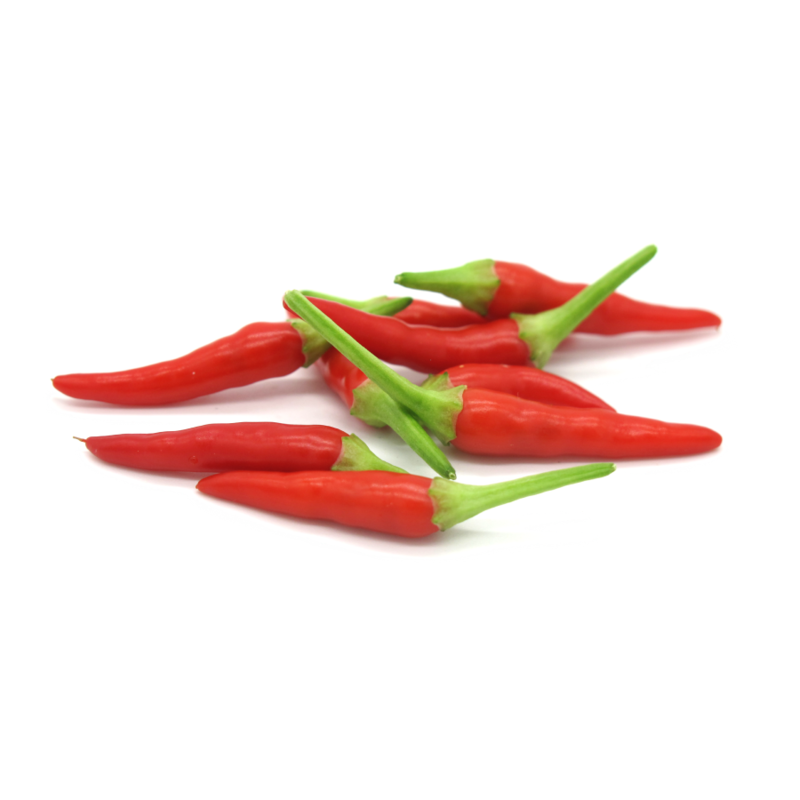 This compact pepper plant from Indonesia produces upright long pale green chillies, turning vivid red throughout the maturation process. 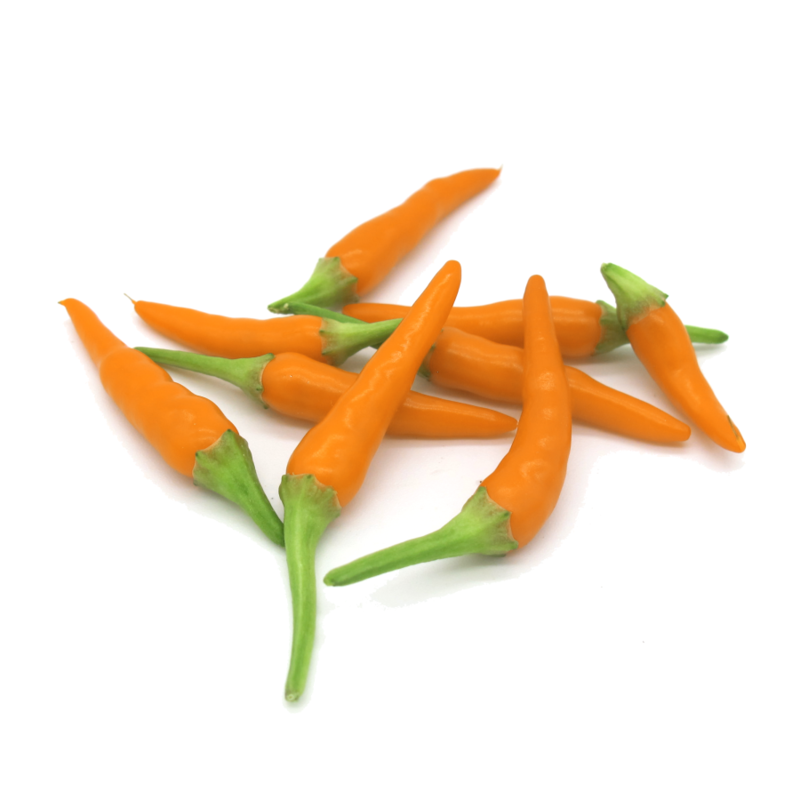 Their fruity taste and their moderate spiciness make them perfect to be consumed fresh. Beautiful mini plant with amazing elongated upwards fruits. 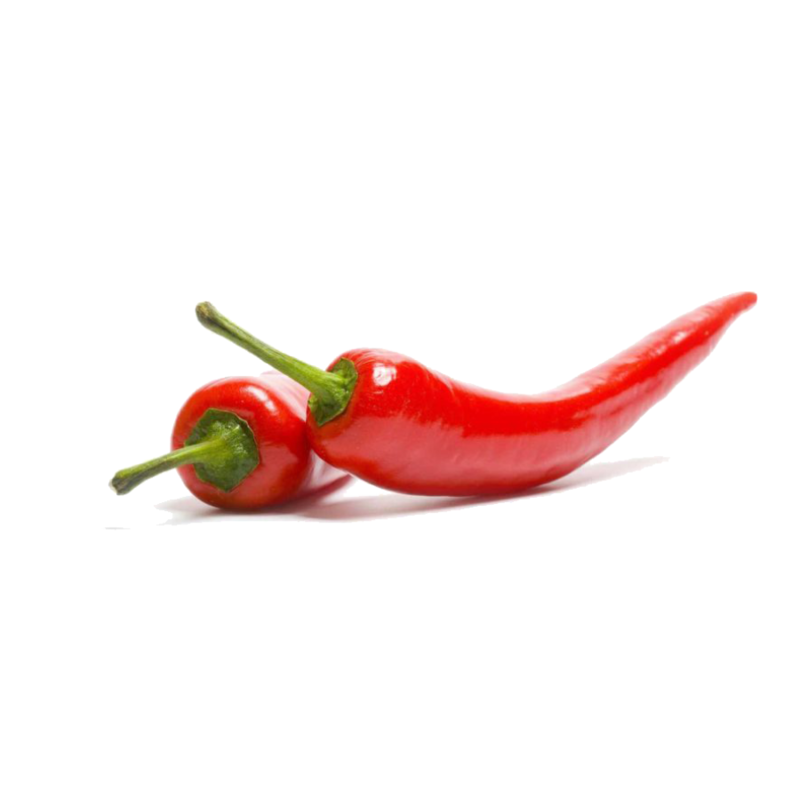 These sweet chillies have a light yellow colour turning to orange and vivid red when fully ripen. A compact plant with conical upward fruits. 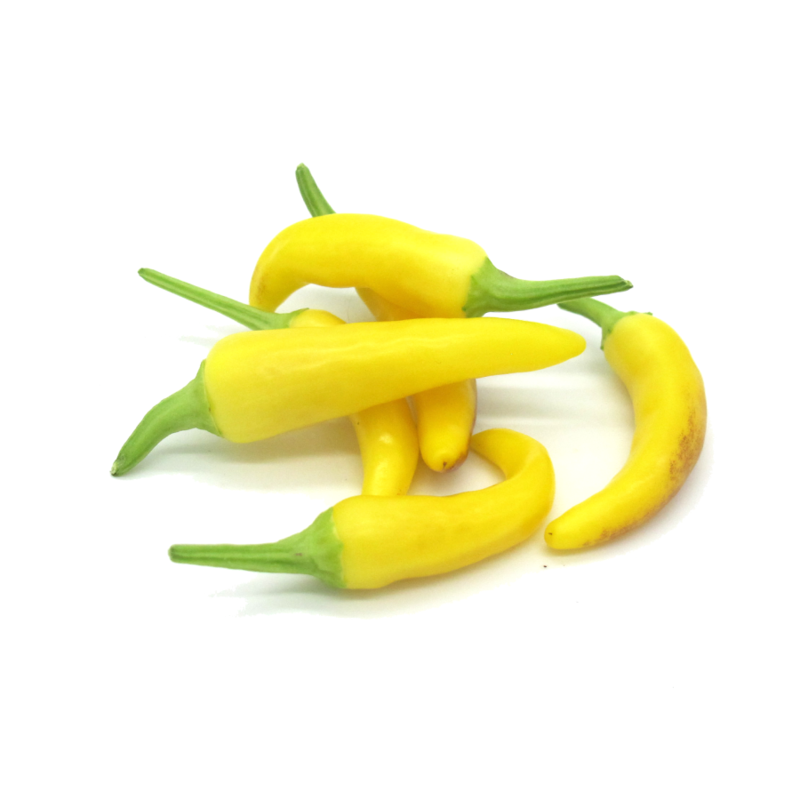 The chili peppers are colored in bright green, turning to a scenographic yellow at ripening. Determinate and compact plant with dark green leaves.It produces elongated fruits,clustering in upward bunches, medium pale green colour and bright yellow at ripening: it's the perfect plant to fill your Linfa with colour!